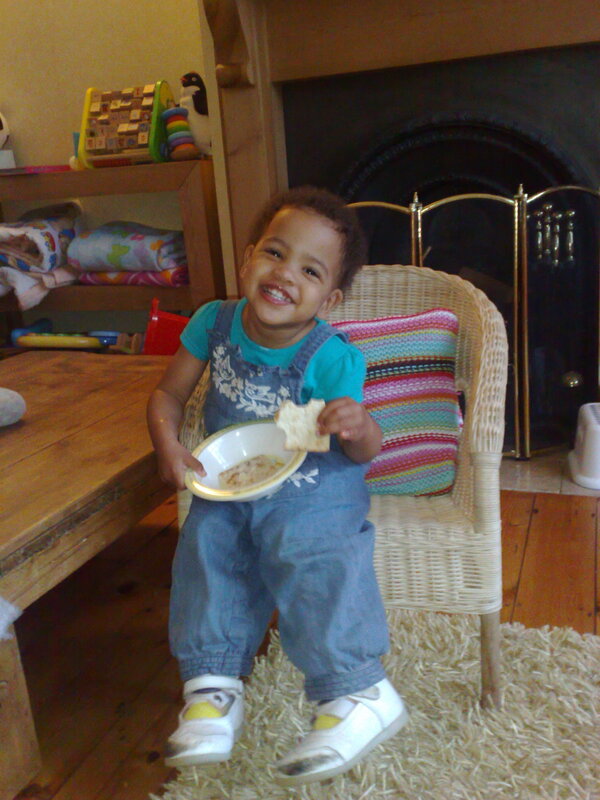 This is Kt at around two years old, two years prior to us going to the US and Dr Park at SLCH to have the SDR operation. As you can see, our happy little bunny has a challenged posture. she’s hunched due to a body contorting combination of a weak core muscle and spasticity. She is also incapable of sitting upright without support on her right side making eating and holding things difficult. Imagine how distracting to her education, enjoyment and interaction this would be. Without intervention, such a posture would quite probably lead to scoliosis and hip displacement among other physical issues. 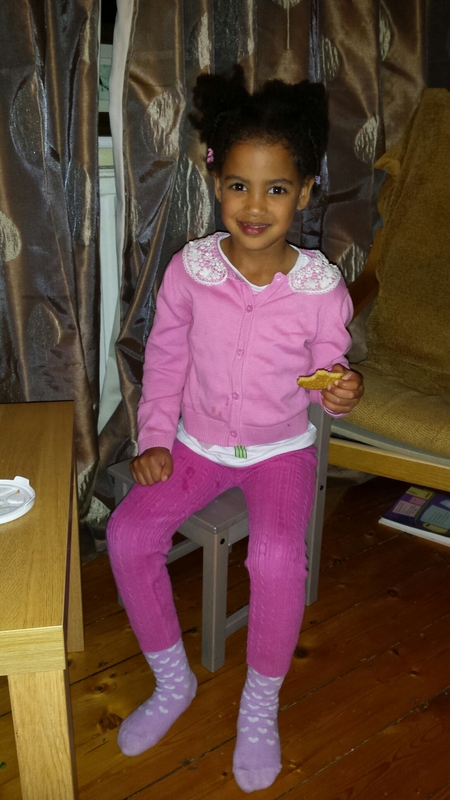 Below is Kt’s posture one year after SDR at the age of five. Raw proof of the effectiveness of SDR. A day does not pass that we are not grateful. God is truly amazing. The Doctors are amazing. Caitlin’s glow is amazing. Love conquers all. It’s still all biscuit with this one ! My daughter Molly has spastic diplegia, and we have just started to raise the funds to go to America. My sisters friend works with your mum and sent me Caitlin’s page details to have a look. I realised we used to go to conductive education with you. I am amazed at how well Caitlin’s doing, I remember her struggling walking on her toes! I had a little tear watching her running in one of the videos. It would be lovely to speak to you. I’m so pleased that Molly will have the same opportunity. Look forward to following her progress!